​Yannick Bolasie has agreed to leave Everton on deadline day to secure a move to Belgian giants R.S.C. Anderlecht for the rest of the season. 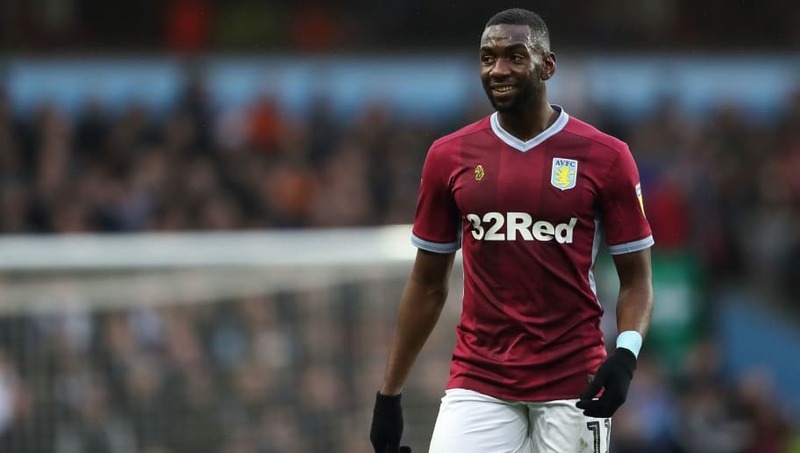 The 29-year-old spent the first half of the season on loan with Aston Villa where he made 21 appearances in the Championship, scoring two goals and claiming five assists. Bolasie has since returned to Goodison Park but is now on the cusp of being announced as a new signing for Anderlecht, with The Sun reporting that the DR Congo international has already agreed to the move. Bolasie himself has already admitted that he is keen on a move to Anderlecht before the transfer window closes. "Anderlecht can be interesting for me," Bolasie told HLN. "I have seen the information circulate, I do not say no. After all, I have to play with a view to the Africa Cup that is coming." Bolasie only joined Everton in a £26m deal from Crystal Palace in 2016 but a long-term injury for the Toffees has appeared to end his career at Goodison Park before it even had a chance to start. He's now looking for first-team football ahead of the Africa Cup of Nations. The competition's start date was recently pushed back to 21 June to allow players to recuperate after Ramadan. Everton have maintained a good relationship with Anderlecht despite issues surrounding Henry Onyekuru's switch to Brussels last year. The Nigerian, who is now on loan with Galatasaray, signed for the Toffees in 2017 but still hasn't made a single appearance for the club due to work permit issues. During his spell at Anderlecht, Onyekuru believes that he was made to go through an extended rehabilitation programme so that he wouldn't be selected for Nigeria's World Cup squad, thus making Everton's work permit application weaker.